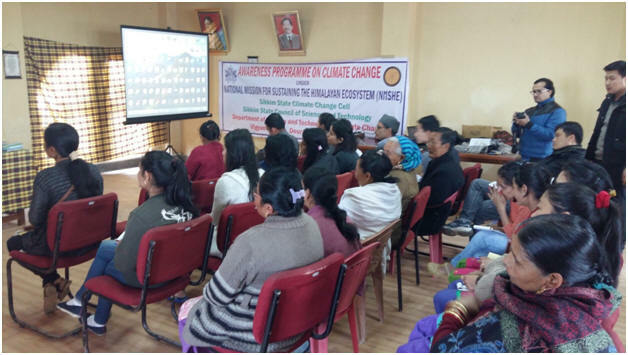 The Sikkim State Climate Change Cell conducted Climate Change awareness programme in 26 Block Administrative Centres (BACs) in 4 districts of Sikkim. 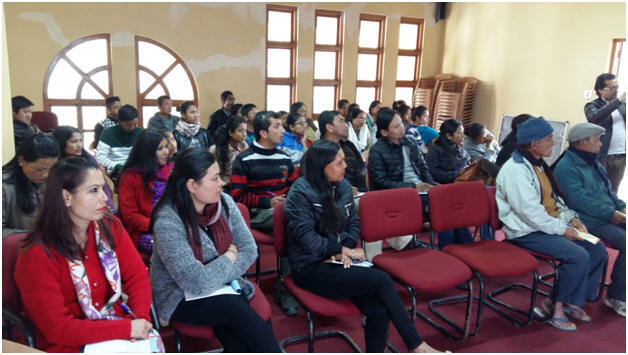 The programme was linked with National Science Day 2015 on the Theme of “Science for Nation Building” organized by Sikkim State Council of Science and Technology. 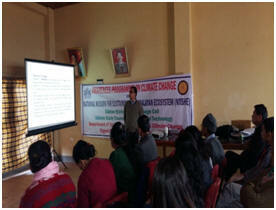 About 500 people including Panchayat members, NGOs, Self Help groups, staff of BACs, students and general public were sensitized on Climate Change in one month long awareness programme. The response of the participants was very impressive and most of them suggested to carry out more programmes in upcoming days. 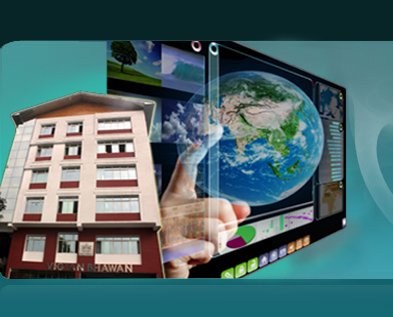 So far, awareness programme has been carried out in Educational institutions, State Science Centre and Block Administrative Centres. 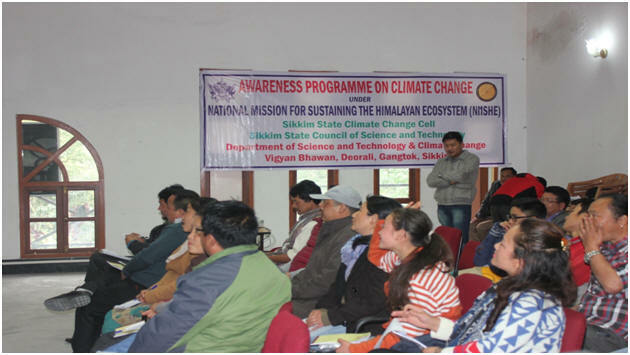 In addition, a small Climate change information booklet for the awareness of general public is prepared by State Climate Change Cell on the “Climate Change in Sikkim Himalaya”. 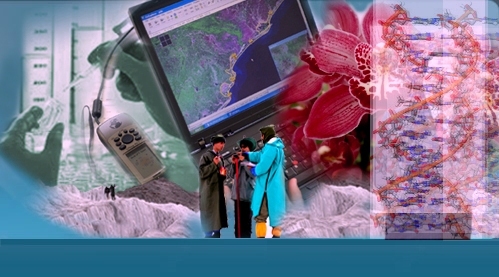 The booklet in addition provide information based on different responsibilities of general public to minimize the carbon footprints. The booklet is ready to send for official approval and publication. 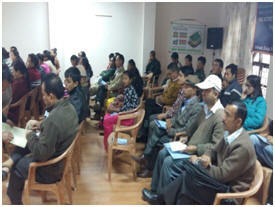 The photographs highlighting awareness programme in some of the BACs are given below.